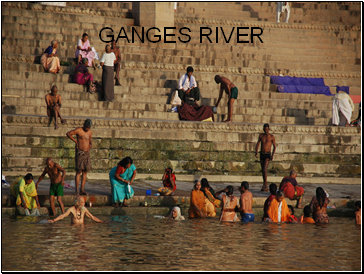 Ganges River, Hindi Ganga, great river of the plains of northern India. 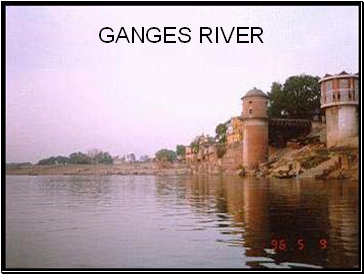 Although officially as well as popularly called the Ganga in Hindi and in other Indian languages, internationally it is known by its conventional name, the Ganges. 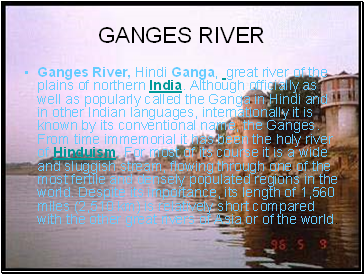 From time immemorial it has been the holy river of Hinduism. 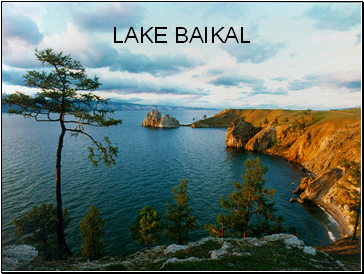 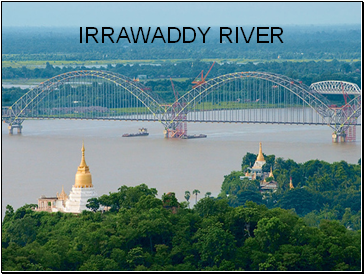 For most of its course it is a wide and sluggish stream, flowing through one of the most fertile and densely populated regions in the world. Despite its importance, its length of 1,560 miles (2,510 km) is relatively short compared with the other great rivers of Asia or of the world. Traditionally, it is believed that the Chinese civilization originated in the Yellow River basin. 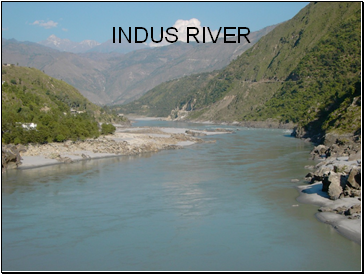 The Chinese refer to the river as "the Mother River" and "the cradle of the Chinese civilization". 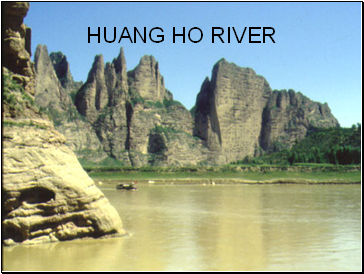 During the long history of China, the Yellow River has been considered a blessing as well as a curse and has been nicknamed both "China's Pride"